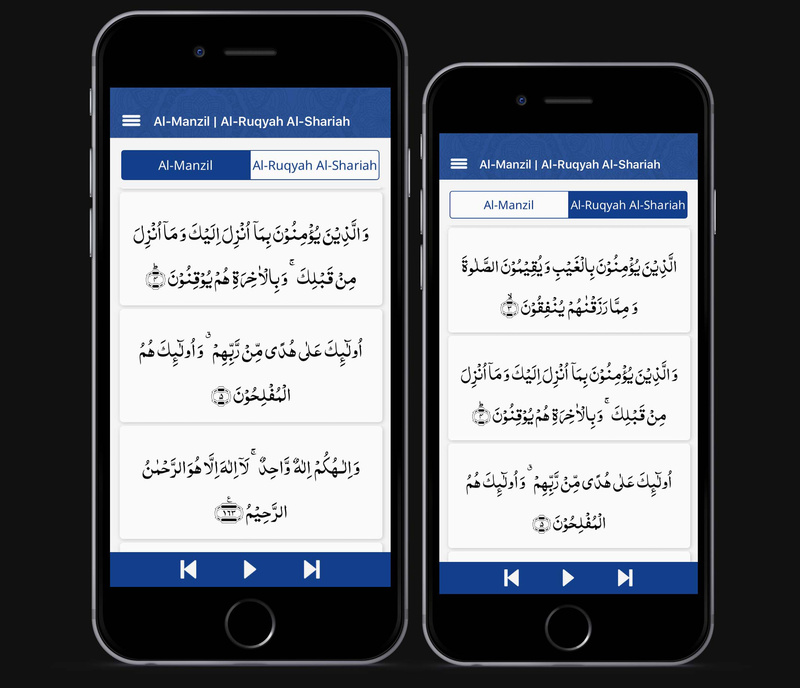 Al-Manzil is a collection of various Quranic verses and Surah, which are significant for protection and health of the reciter. It is recited as mean of protection from all the evils. The selected verses work as effective cure and protect you from sorcery, evil-doers, jealousy and various other factors. The reading of Manzil daily is said to be an antidote from the evil. Al-Ruqyah is a source of defense against sorcery, evil-doers, jealousy and various other factors. Al-Ruqyah is a source of defense against your potential enemies.